Posted on July 17, 2018 at 5:56 pm. Instagram has come a long way since it launched in 2010. What started as a platform for photos has turned into the social media platform for business accounts. When Instagram Stories was launched in 2016, it was evident that they were making a jab at Snapchat. The platform has since grown with each update, the latest of which includes Questions. You can find Questions under the stickers tab after taking a photo/video for a story. The feature includes a standard “Ask Me a Question” line above the answer box. You can then share a response without the person who asked a question being tagged. This serves as a basic Q&A that’s helpful if many of your followers have the same questions without you singling anyone out when sharing a response. The good thing is that if people do have common questions about services that you provide, you can share the response and make a Story Highlight for Questions alone. It was released this month and has already made an impression on everyone, from millennials to business accounts. Like any other fresh update, though, users are mixed on Questions. 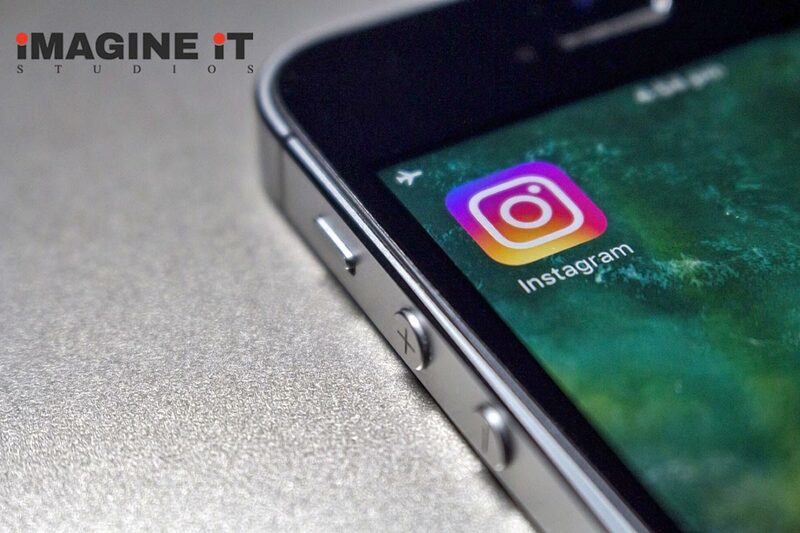 While several Instagram users have taken it upon themselves to use Questions to let their followers know more about them, there’s a smarter way to use it to benefit your business. The key to getting more followers is engagement, so how can you use Questions to do this? Rather than use the feature to get your followers to ask you questions that can be DM’d, take control of the situation and do the asking yourself. This takes us to our next point. In the “Ask me a question…” box, you can edit text and ask a question yourself. Get creative with it and you’ll see a variety in answers for this one question. Not only will this boost engagement with your viewers by sparking a conversation, it can also give your replies a more uniformed look while maintaining the engagement you need. Instagram users LOVE to be tagged and featured in different profiles in order to help with their following. Use this to your advantage and TAG THEM when you share their responses. While this feature wasn’t thought to be used to “expose” a person asking a question, before you post any responses, let your followers know that you’ll be tagging them so that they’re aware before submitting an answer. By tagging your followers, you’re creating a ripple effect. They can share your story on their own, opening your account up to even more exposure and profile visits than usual. When sharing responses, you can add a photo as your story or a video of some sort to make it more visually appealing than a blank screen. Instagram was meant to be aesthetically pleasing, so keep that in mind! We strive to ensure that our clients know that they’re in good hands when it comes to handling their social media accounts. Contact our digital marketing agency in McAllen today to find out how we can help you! Why You Should be Taking Full Advantage of a Social Media Content Calendar! Imagine It Studios is a digital marketing agency based in McAllen, Texas.